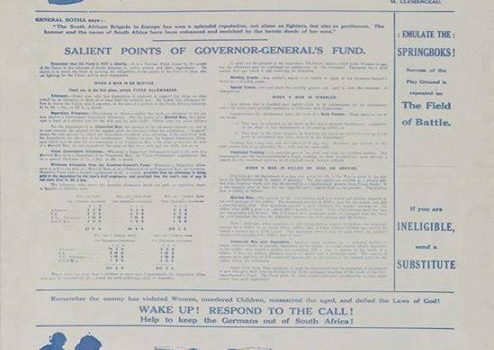 Amazing when recruitment posters such as this one, among other reasons can motivate whole families to join the war effort in South Africa. 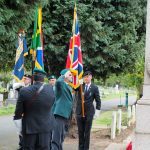 The Williams brothers from South Africa all served in the First World War in different roles, from the army, to the air force and the Merchant Navy. 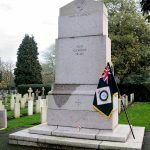 Their parents Classina Cornelia and Charles Danvers Williams lived in Papendorp and then Cape Town, South Africa. 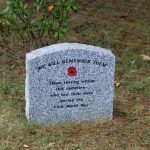 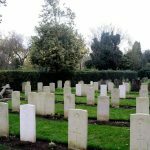 They served as: British Army, Royal Engineers, Service #520018 Sapper William Harris Williams, Air Force (RAF/RFC), Service #308006 Clarence Louis Williams, South African Services, South African Infantry , Service #2526, Private Thomas Ralph Williams – killed in action at Ypes. 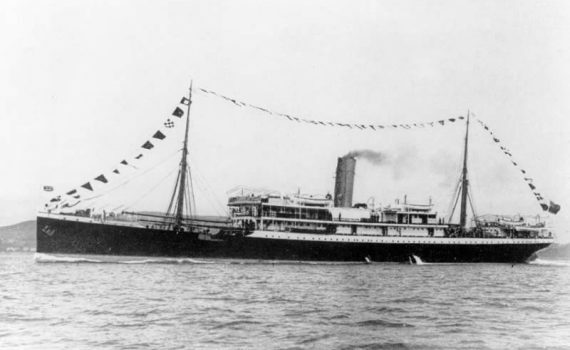 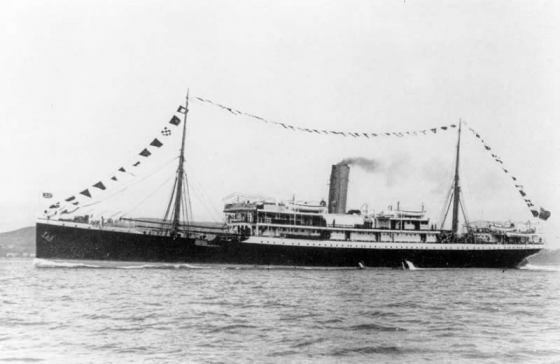 Merchant Navy, Danvers Nicholas Williams. 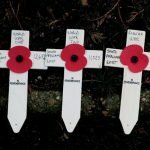 Quite extraordinary (but not uncommon) to have four brothers from the same family volunteer to go and participate in World war 1. 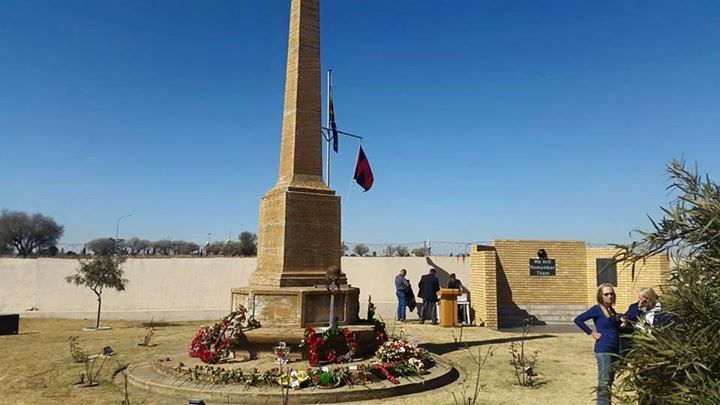 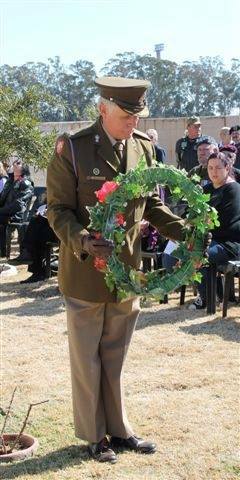 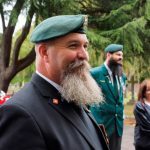 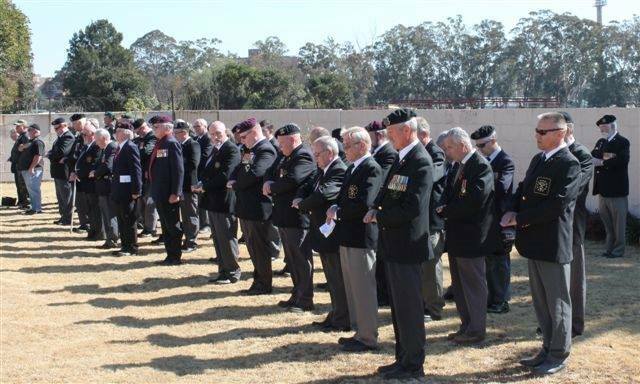 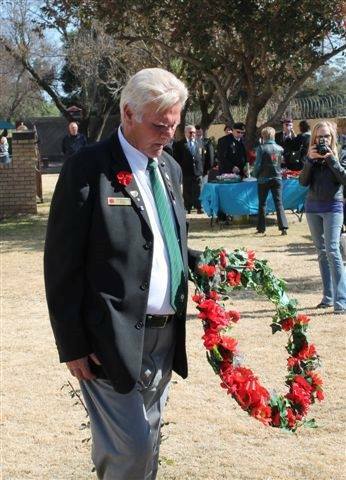 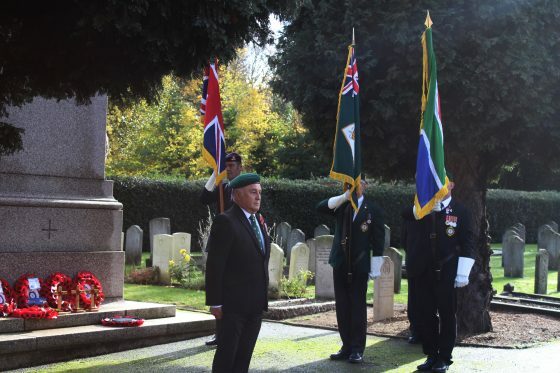 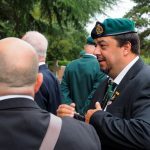 About 100 Military Veterans and friends gathered at the cenotaph in Benoni on Sunday 19 July 2015 to attend the 99th Commemoration of the Battle of Delville Wood. 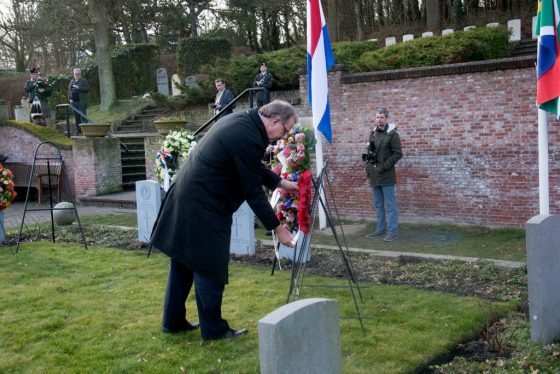 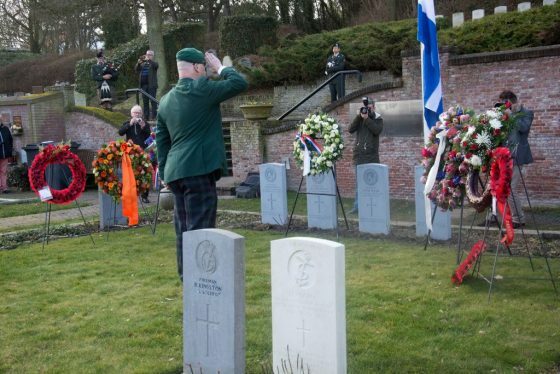 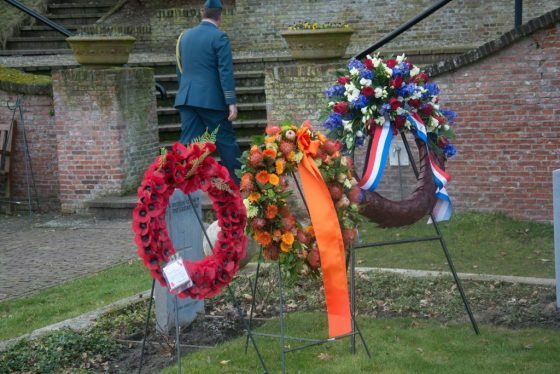 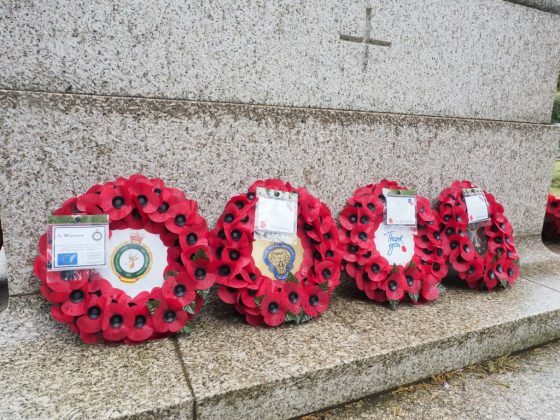 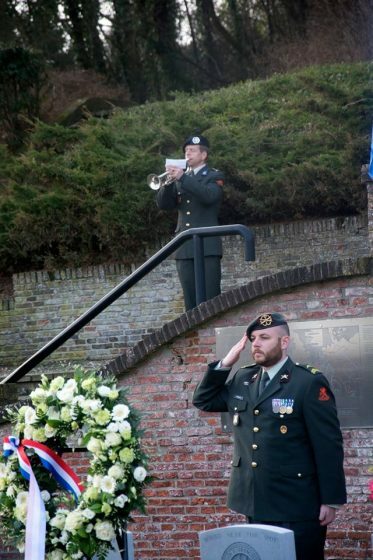 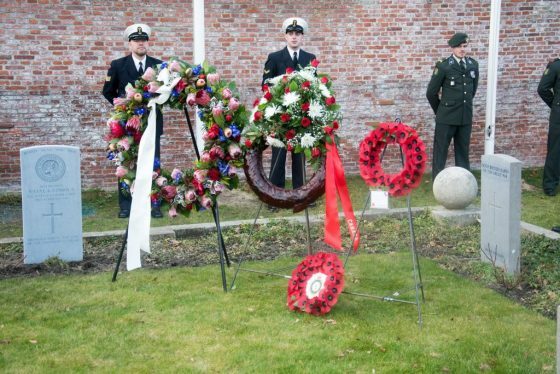 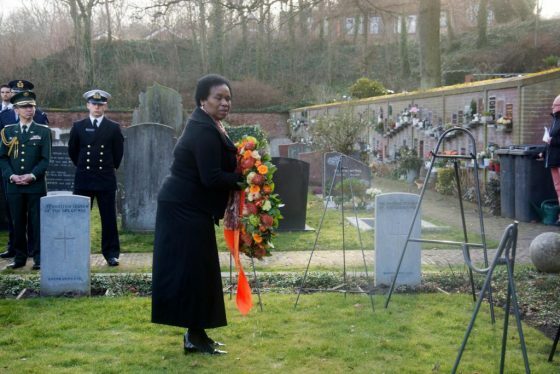 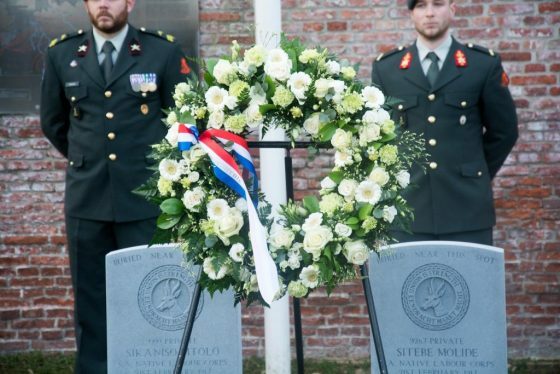 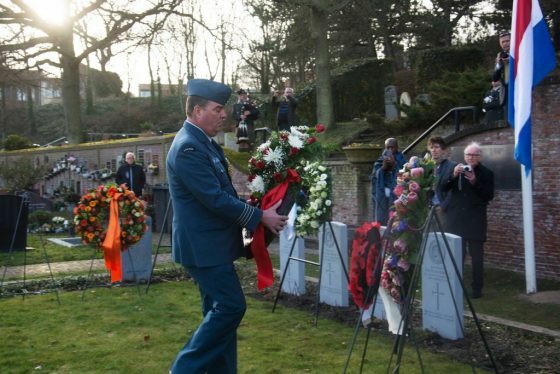 A total of 17 wreaths were laid while 35 symbolic roses were placed by members of the public. 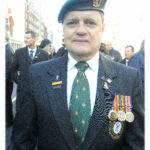 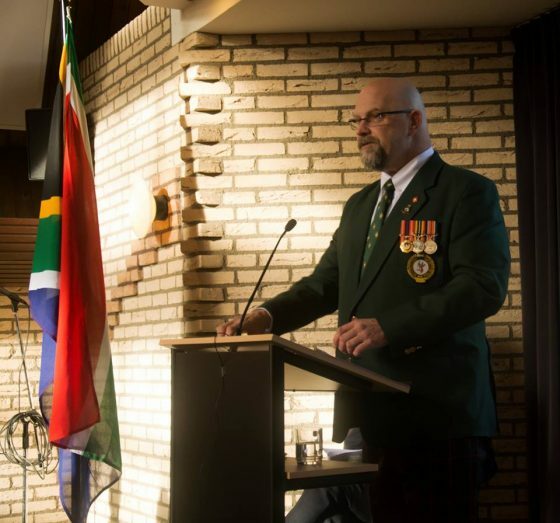 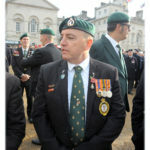 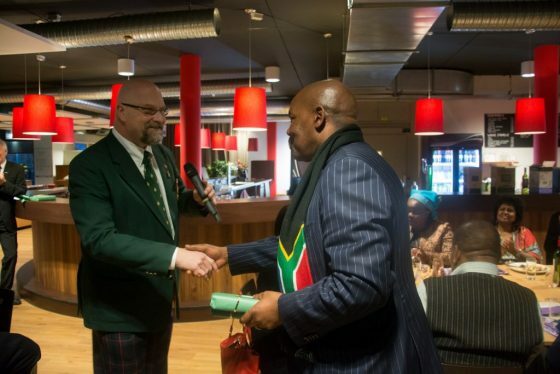 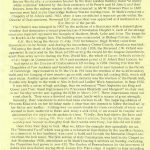 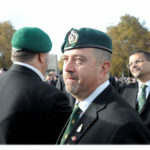 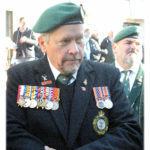 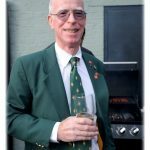 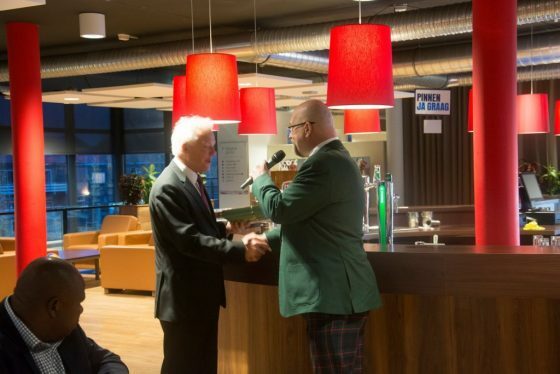 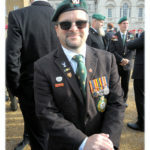 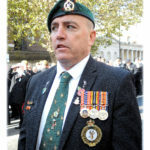 Story for the South African Legion of Military Veterans by Charles Ross with photos by Sergeant Kevin Fenton. 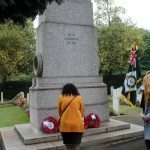 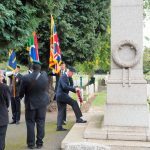 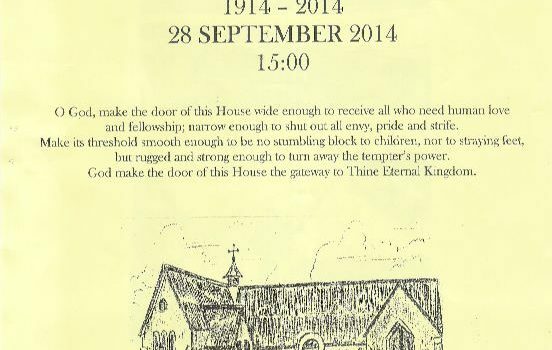 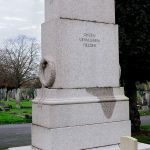 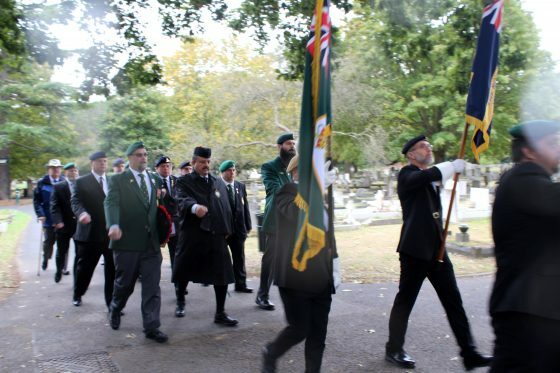 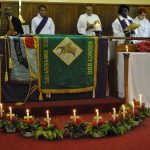 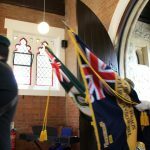 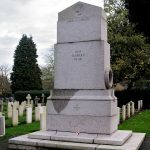 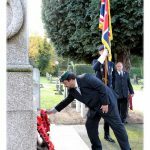 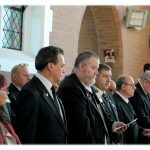 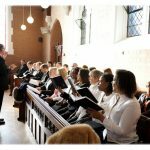 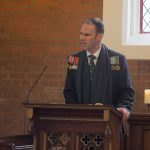 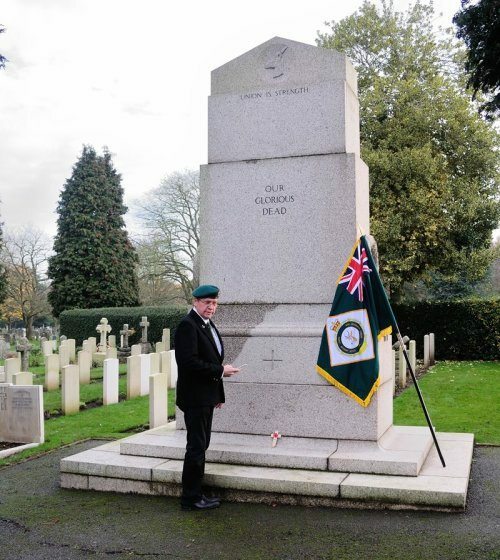 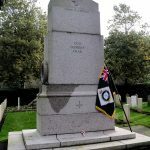 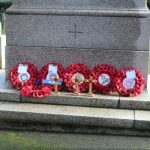 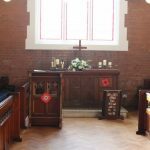 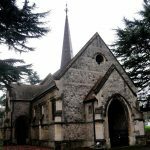 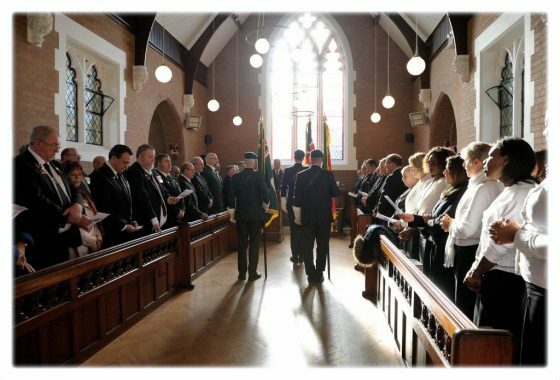 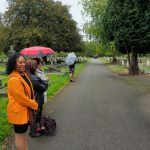 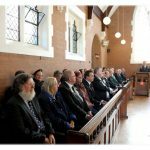 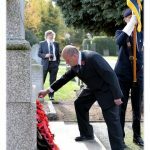 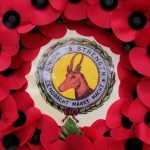 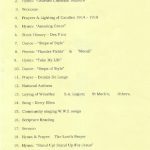 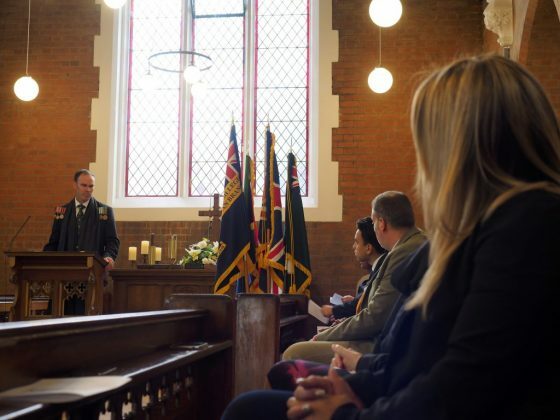 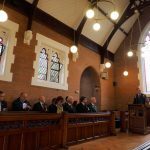 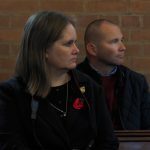 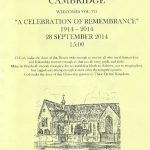 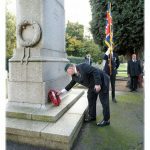 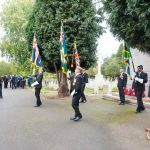 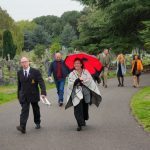 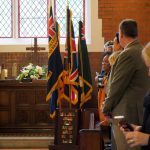 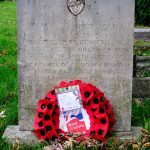 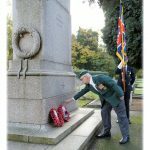 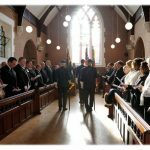 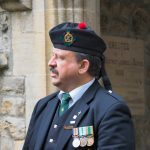 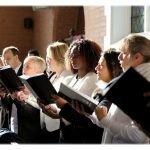 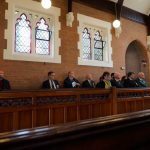 On Sunday 28 September 2014 the Parish of St Mary’s Anglican Church, Cambridge, East London held a Celebration of Remembrance 1914 – 2014 in sacred memory of the 11 members of the Parish who gave their lives for King and Country whilst on active service during the Great War 1914 – 1918. 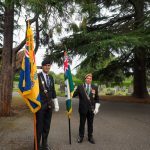 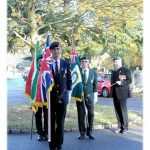 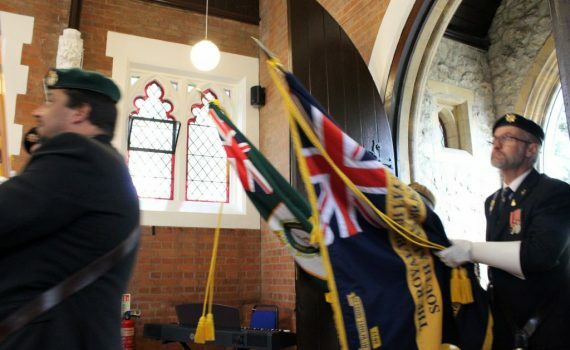 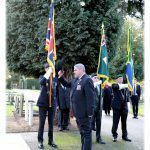 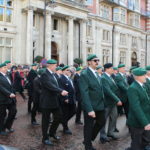 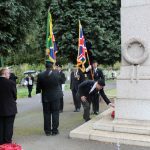 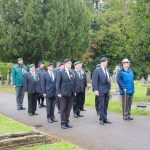 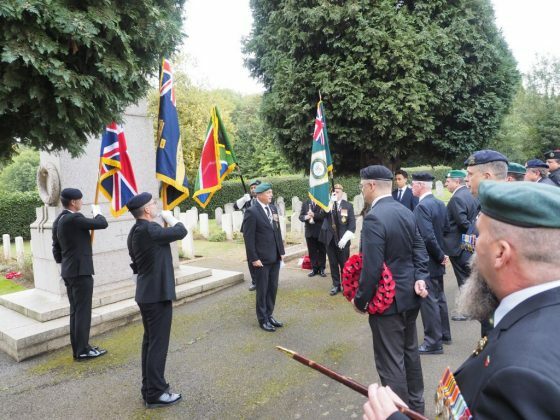 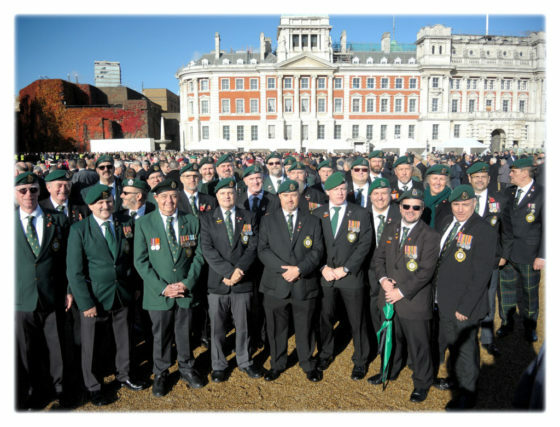 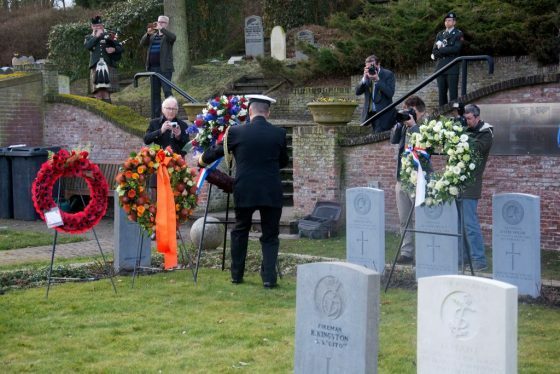 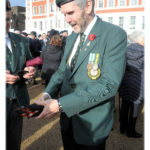 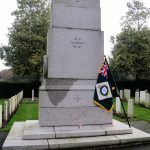 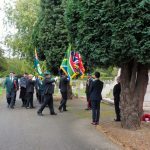 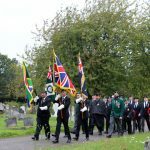 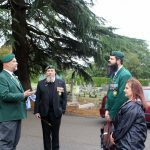 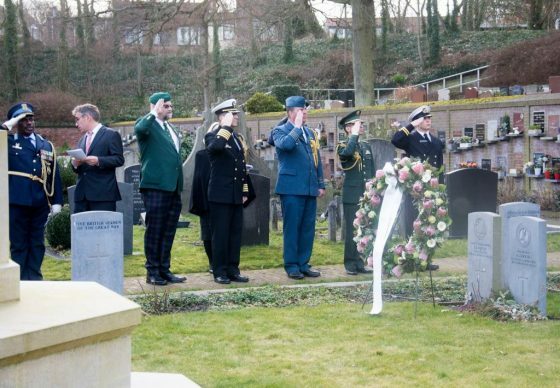 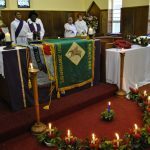 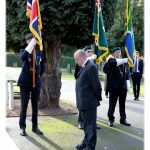 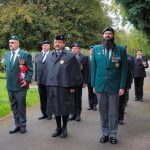 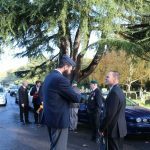 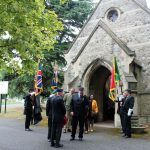 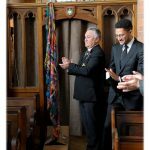 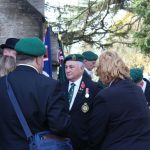 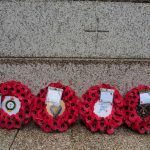 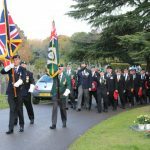 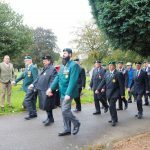 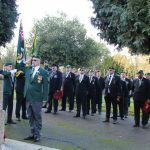 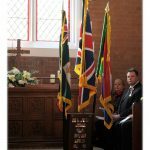 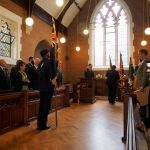 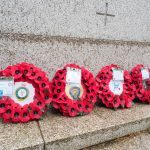 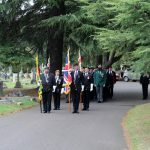 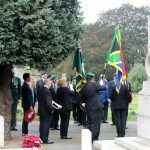 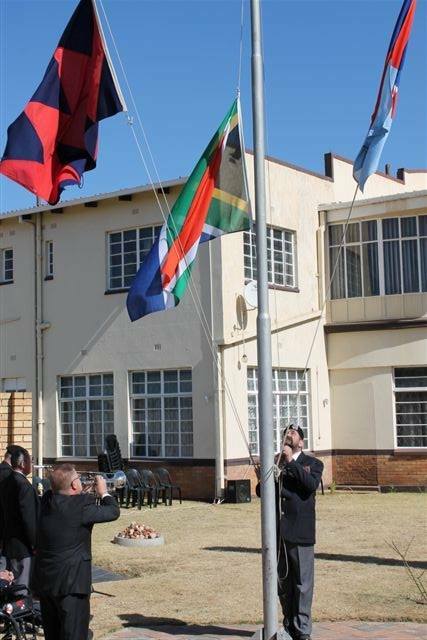 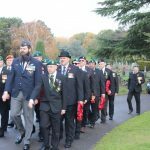 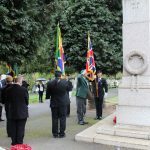 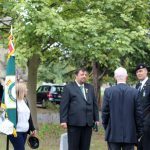 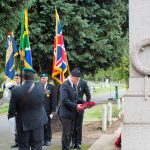 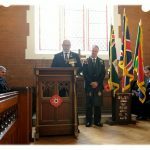 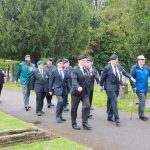 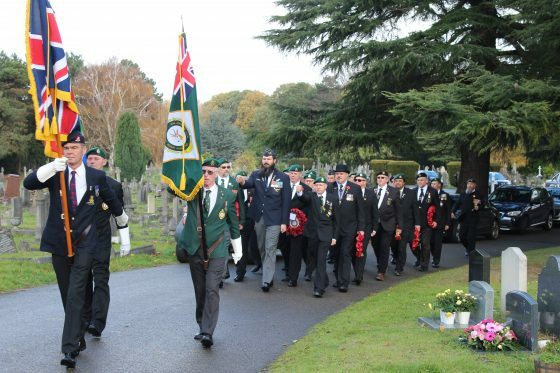 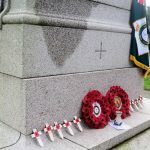 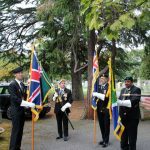 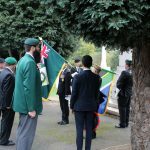 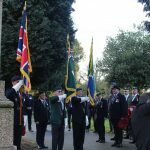 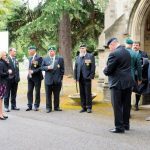 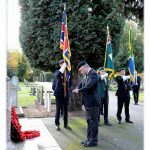 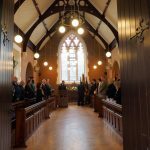 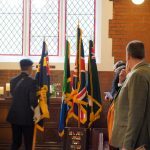 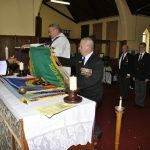 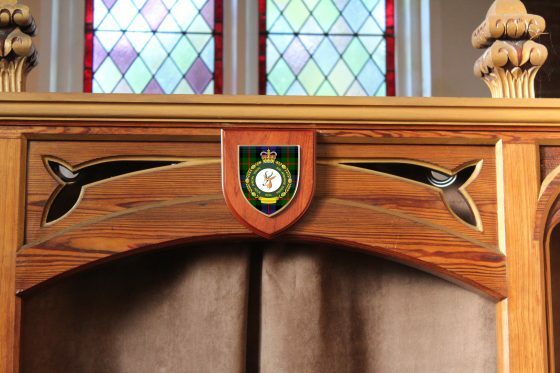 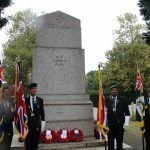 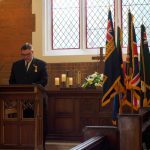 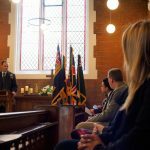 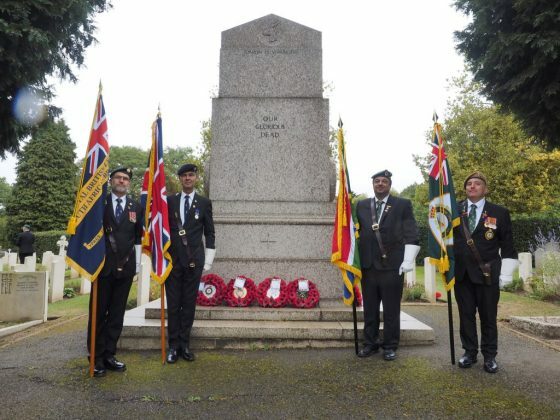 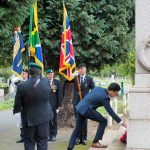 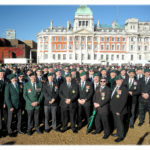 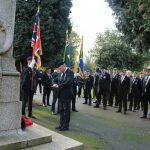 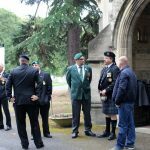 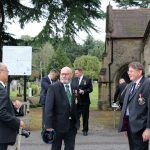 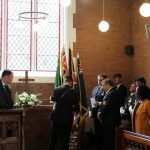 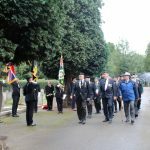 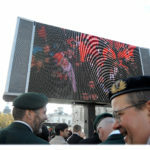 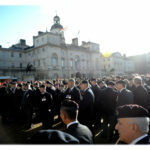 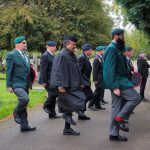 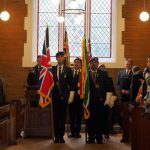 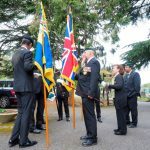 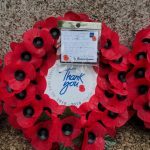 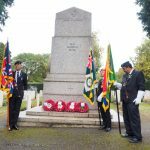 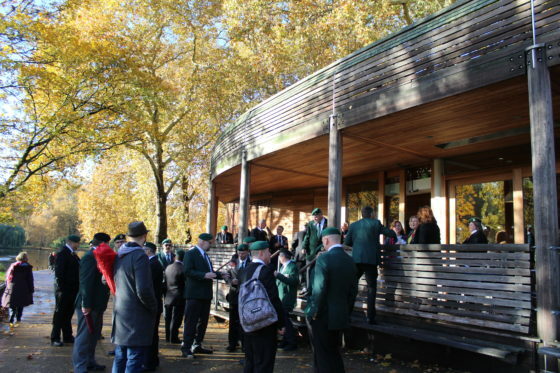 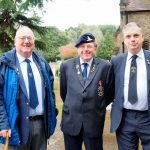 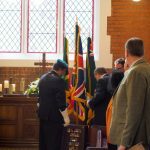 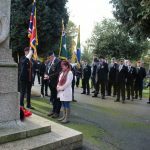 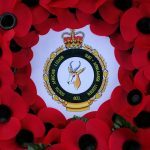 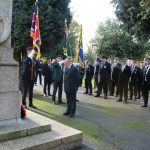 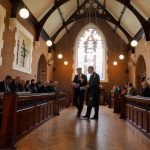 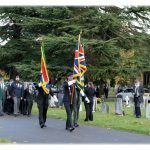 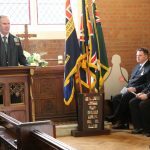 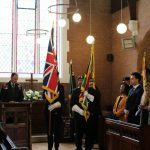 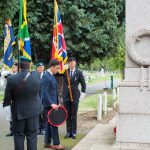 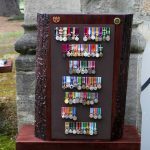 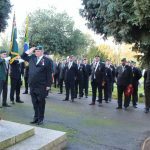 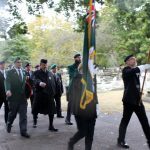 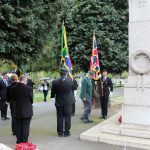 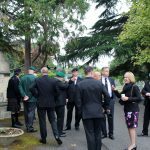 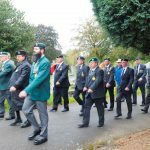 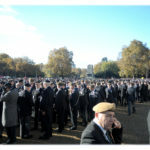 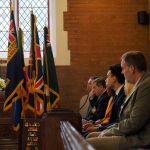 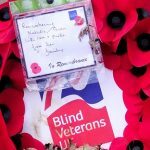 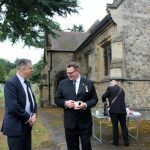 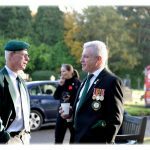 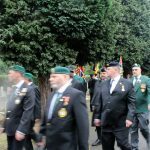 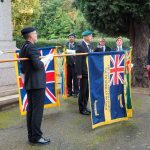 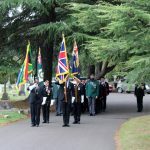 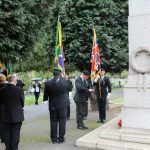 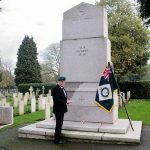 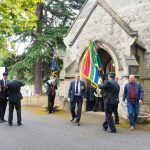 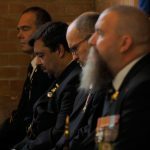 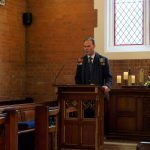 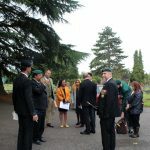 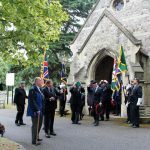 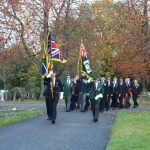 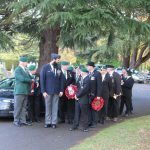 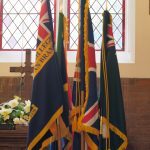 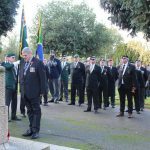 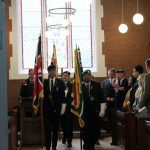 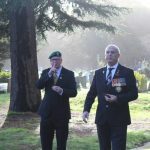 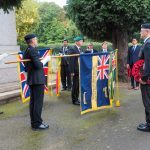 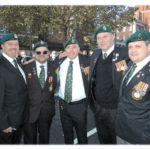 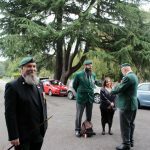 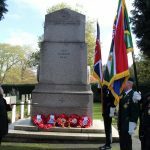 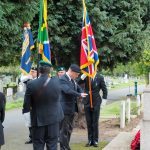 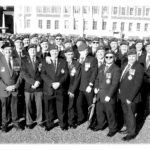 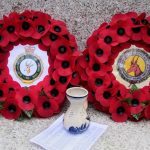 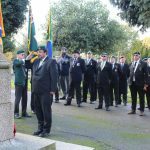 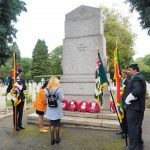 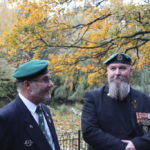 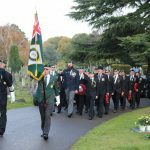 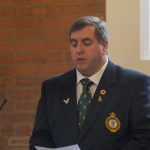 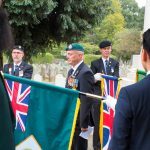 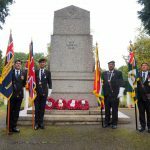 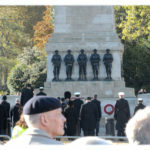 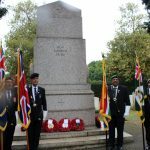 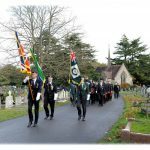 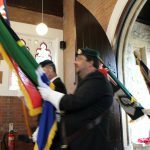 The service was attended by members of the South African Legion of Military Veterans, MOTH’s and Royal Air Force Association. 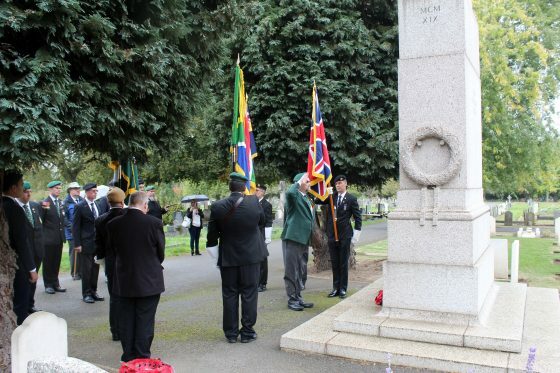 The South African Veterans and French Veterans form the honour guard at the War Memorial in Delville Wood, and drop the veteran association standards in honour of Private Beleza Myengwa, a South African Labour Corps soldier, who on the 27th November, 1916, who was the first SALC casualty in France at the start of the First World War. 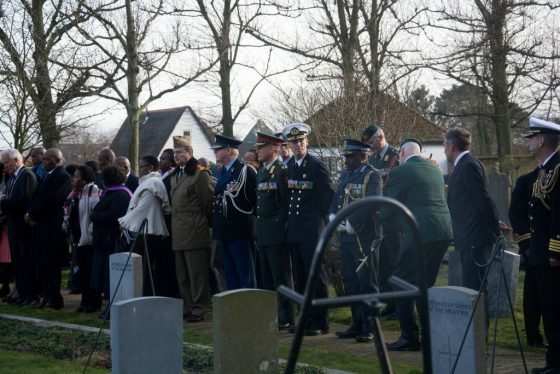 Pvt Myengwa’s remains where reinterred alongside 600 fallen South African soldiers lost at Delville Wood during one of the fiercest battles ofthe war. 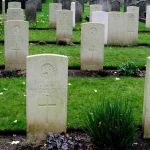 Private Myengwa’s remains were originally interred at a civilian cemetary in Le Havre, and not in the South African Labour Corps military cemetery near Dieppe as he was literally the first casualty lost within days of his battalion arriving in France. 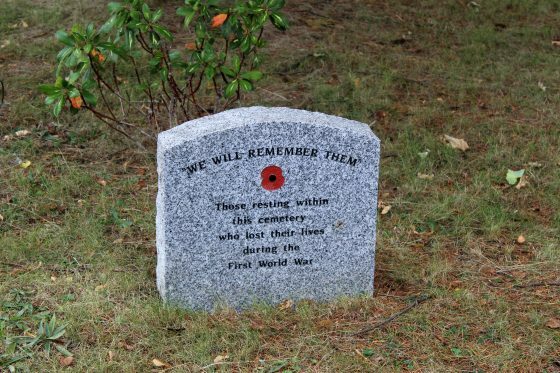 The practice at the time been to bury WW1 soldiers near the hospital (sometimes civilian) where they passed on. 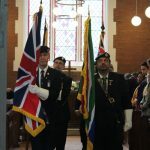 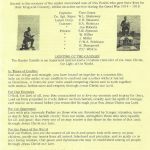 One of the greatest travesties of the war is that South African Black and Cape Coloured soldiers, who made up 42% of the forces in World War 1 where not honoured for their services, medals were not awarded and in subsequent years their legacy was actively removed or excluded from the history books, both in South African and in Europe. 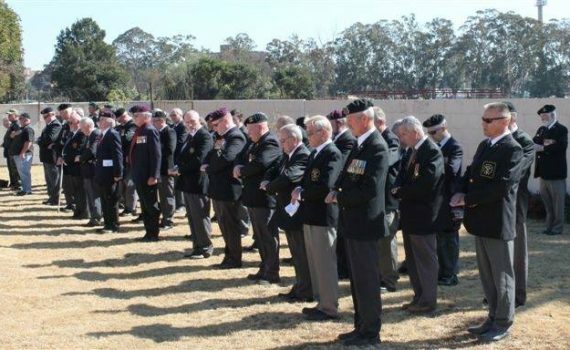 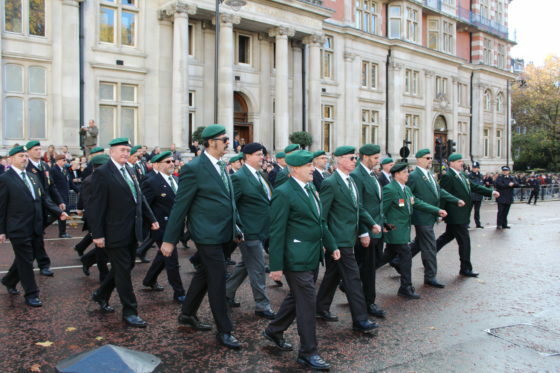 Because of this The First Wold War is perceived in South Africa and the United Kingdom as a ‘white mans’ conflict, when nothing can be further from the truth – over 80 000 ‘men of colour’ served side to side with their white counterparts albeit in non combat support roles. 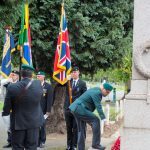 Black and Cape Coloured soldiers performed all sorts of roles, from engineering, medical orderlies, stores and logistics assistants, drivers, cooks, military policing, they felled forests for wood, used to build trenches and for fuel and they dug and fortified trenches and defences. 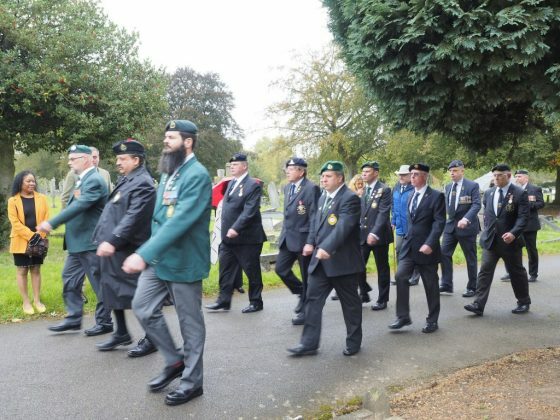 These men were exposed it the horrors of war and hundreds of them succumbed to war paying the ultimate sacrifice. 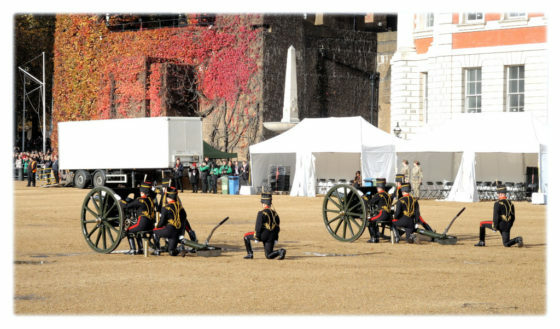 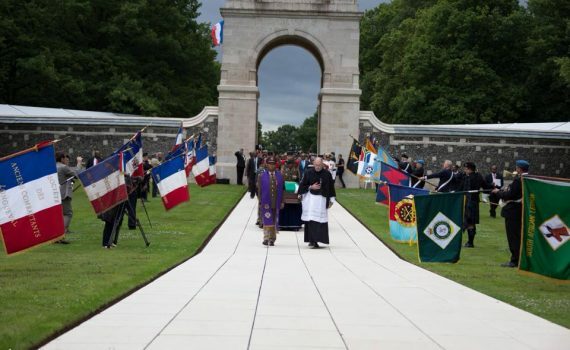 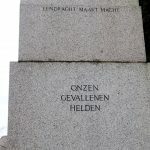 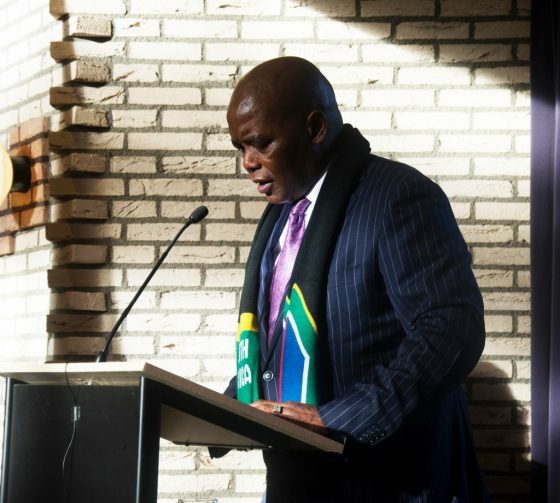 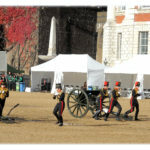 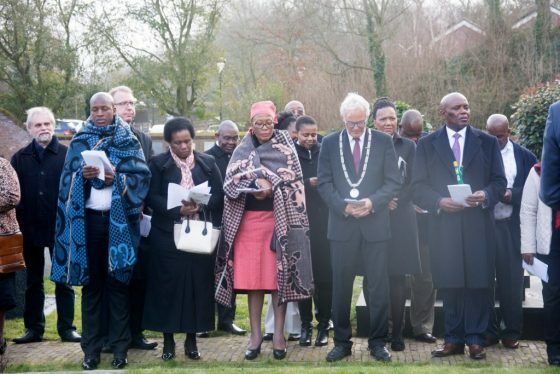 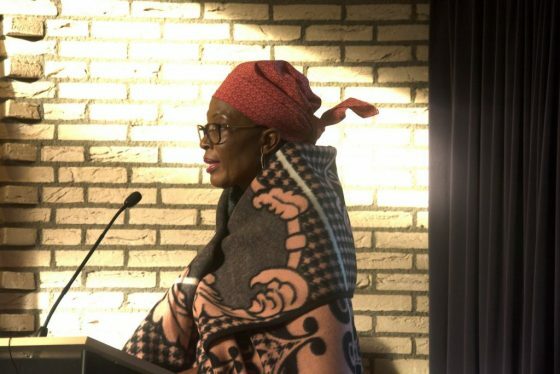 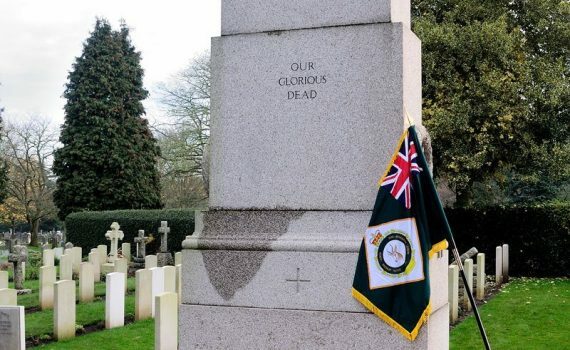 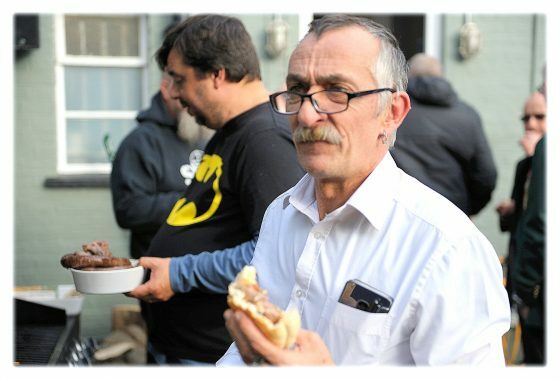 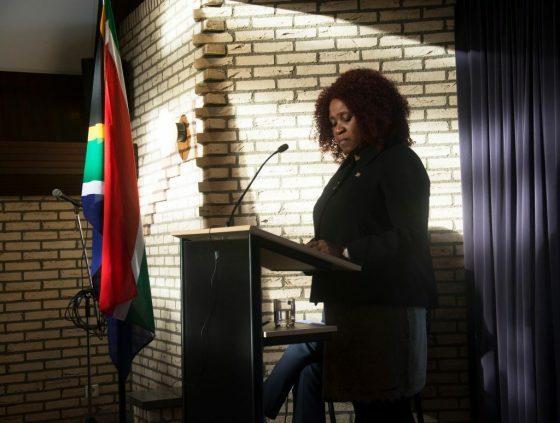 Finally, this particular travesty of history and forgotten valour was corrected on Sunday, during the ceremony in France attended by Deputy President, Cyril Ramaphosa, the Minister of Arts and Culture, Nathi Mthethwa, SANDF personnel together with the veterans community who witnessed the re-internment of Private Myengwa’s remains at Delville Wood. 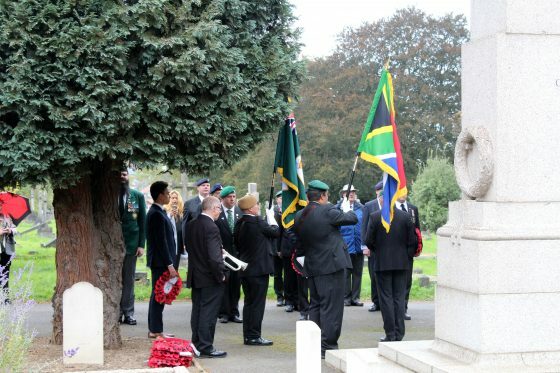 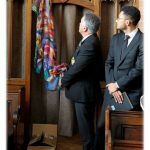 Private Myengwa has become the first ‘person of colour’ to be laid to rest at the Delville Wood memorial. 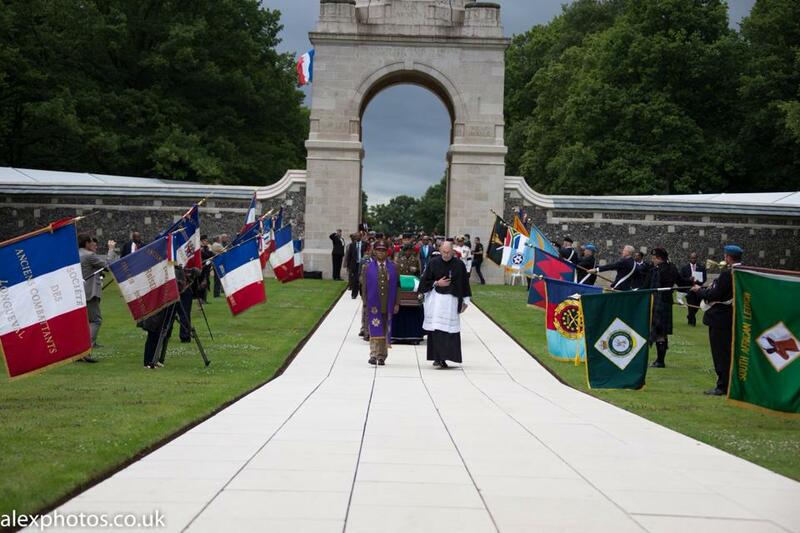 His remains where laid to rest inside the Museum inside Delville Wood. 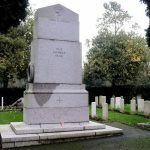 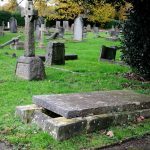 The inscription on his tomb says everything as to the symbolic purpose of his placement. 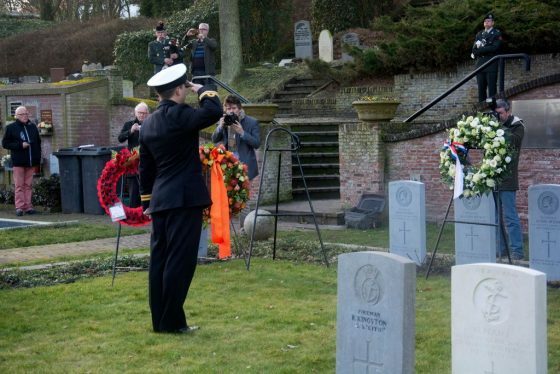 In every respect it is the right thing to do.